Walsall goalkeeper Mark Gillespie has spoken to BBC WM 95.6 ahead of this weekend's League One clash with Southend United and discussed a variety of subjects including, how he has settled into life at Bescot Stadium and his desire to add to the clean sheet which he secured during last weekend's three-nil victory over Doncaster Rovers. Gillespie - "I’d Trade Those Saves for a Point or Three"
Walsall goalkeeper Mark Gillespie, who was named in both the Football League Paper and EFL's 'Team of the Week' following his double penalty save against Bury, has spoken to the local press and admitted that his saves are scant consolation for an opening day defeat. Along with being named in the Football League Paper's League One 'Team of the Day', Walsall goalkeeper Mark Gillespie has also been named among the squad for the EFL's 'Team of the Week'. 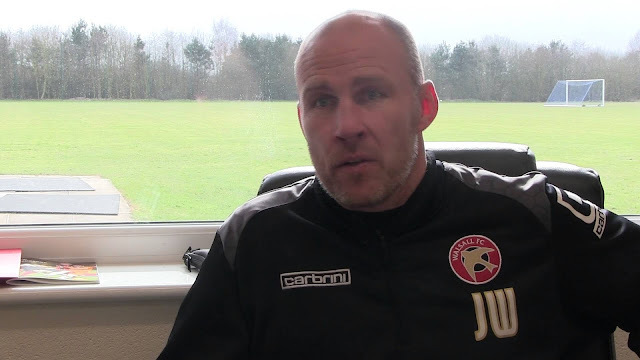 Gillespie - "We are Ready to Go"
Walsall goalkeeper Mark Gillespie has spoken to the local press ahead of this weekend's season-opening clash with Bury, and has discussed the importance of hitting the ground running in the early stages of the campaign. 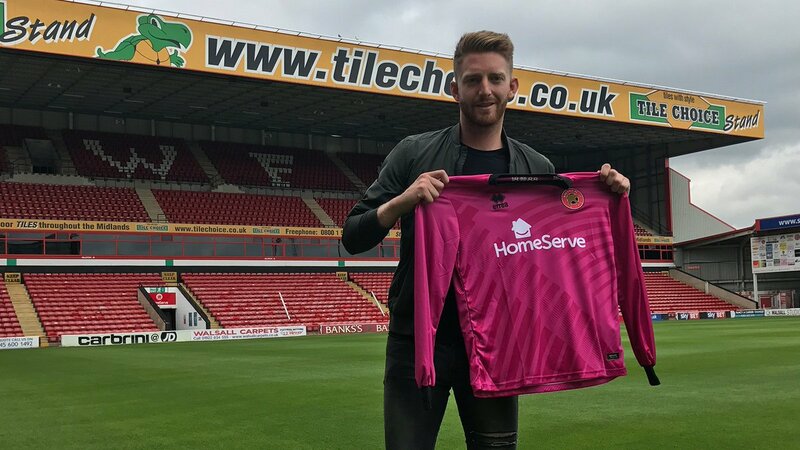 Walsall goalkeeper Mark Gillespie, who recently joined the club following the expiration of his Carlisle United contract, has spoken to club journalists and discussed how well he has settled into life at the club. 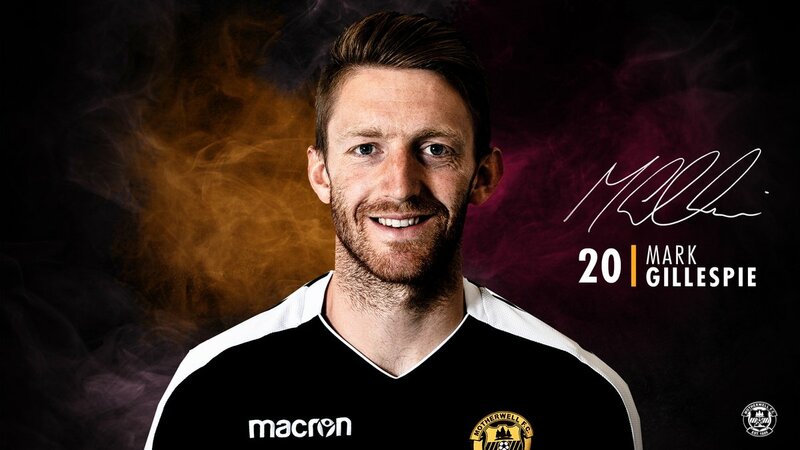 New recruit Mark Gillespie, who joined the club on a two-year deal following the expiration of his contract with Carlisle United, has spoken to club journalists and revealed that he spoke to several other clubs and coaches but couldn't turn down the Saddlers after talking to Neil Cutler and Jon Whitney. 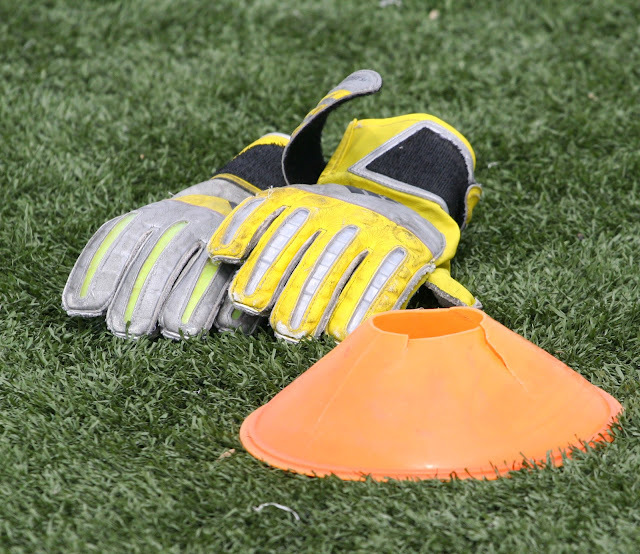 Walsall Football Club have confirmed the signing of former Carlisle United goalkeeper Mark Gillespie, who has put pen-to-paper on a two-year contract.